Embug has talent. She is our package of musical and artistic genius. She has an appreciation for the arts that most adults never cultivate. She desires instructors that are sound in theory, practice and methodology. She bonds to those that demonstrate profound knowledge and expertise in their field. And sometimes she loses patience with those that have been given the responsibility of teaching the arts but show lack of precision in their instruction and even disrespect for their own field of study. She is a sponge for learning all she can about music and art. 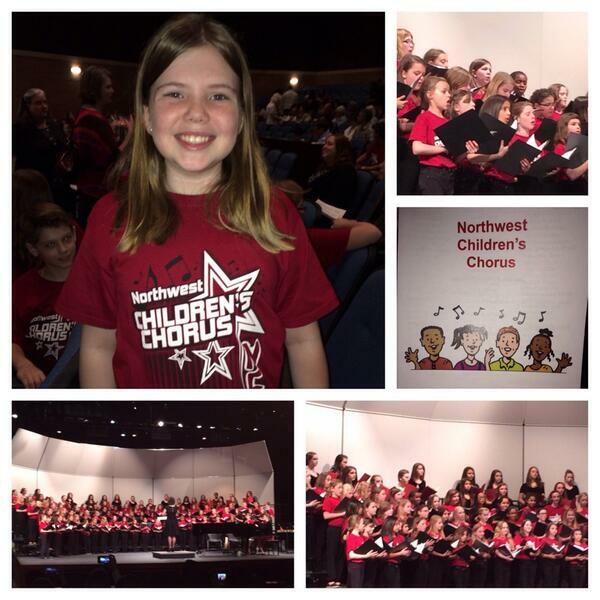 Recently the Northwest Children’s Choir (a select group of 5th grade students across the district) gave their culminating concert after attending weekly Monday night hour and half long practices for five months. For Embug she embraced the learning, appreciated the dedication of the instructors and learned that not all that sing well are passionate about the music. The concert was great. The performance was dynamic, passionate and well-rehearsed. Details like a percussion accompaniment and cellist added a layer of artistry most elementary choral performances lack. What was more, Embug saw before her possibility. Embug starts Middle School in the fall. She will continue with her select choir, Cantare, after school and is hoping to develop as a performance artist through the electives of orchestra and theater arts. She hopes to be a cellist as well. She sang her heart out, while she began making plans for her future in her head. 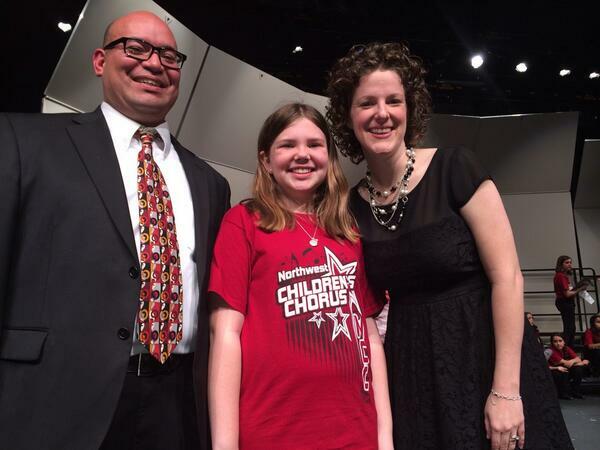 She valued the experience that the co-directors, Mr. Garza and Mrs. Pitts provided. 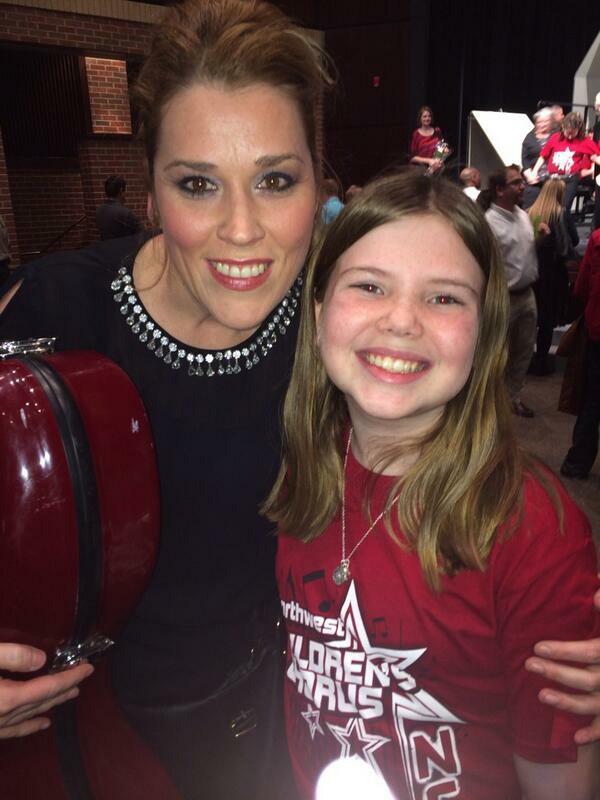 However, what rang true was to see Mrs. Blankenship, the cellist enhance the voices of the choir with an instrument Embug hopes to someday master, she met her future… a hero of sorts that made her dreams a possibility.